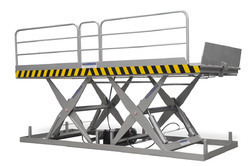 Manufacturer of a wide range of products which include hydraulic goods lift and hydraulic scissor lift. We are offering Hydraulic Goods Lift to our clients. We are offering Hydraulic Scissor Lift to our clients. 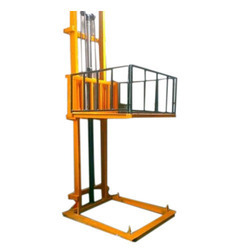 Looking for Hydraulic Lift ?